The opportunities for property investing in Bulgaria are extremely diverse - from apartments in big cities, most of which are university centers, to houses, with a possibility of rural tourism, small villages and estates in the numerous sea, ski and spa resorts scattered throughout the territory of the country. In addition, the properties in Bulgaria offered at the moment are at their lowest possible prices since the beginning of the crisis. Traditionally, there is a strong interest in properties situated at the Black Sea and at the ski resorts in Pirin and Rhodope mountains. Recently, almost all residential and hotel facilities there were completely renovated. Among the most preferred properties are placed the second-home apartments or those with the possibility of renting, situated in the small seaside towns of Sozopol, Ravda, Saint Vlas, Byala and Obzor and in the resorts Sunny Beach and Golden Sands. The property price in the coast of Bulgaria varies between 40 000 and 70 000 EUR, depending on the location. The opportunities to purchase apartments and villas in the well-established ski resorts of Bansko, Borovets and Pamporovo are even more favorable. The prices for studios start from 20 000 EUR and may reach up to 30 000 - 40 000 EUR for a one-bedroom apartment in a complex with swimming pool, spa and restaurant. Among the resorts with particularly high added value of the properties, it is good to mention those in the balneology resorts of Sandanski, Hissar, Velingrad, Devin, Kyustendil and Varshetz. 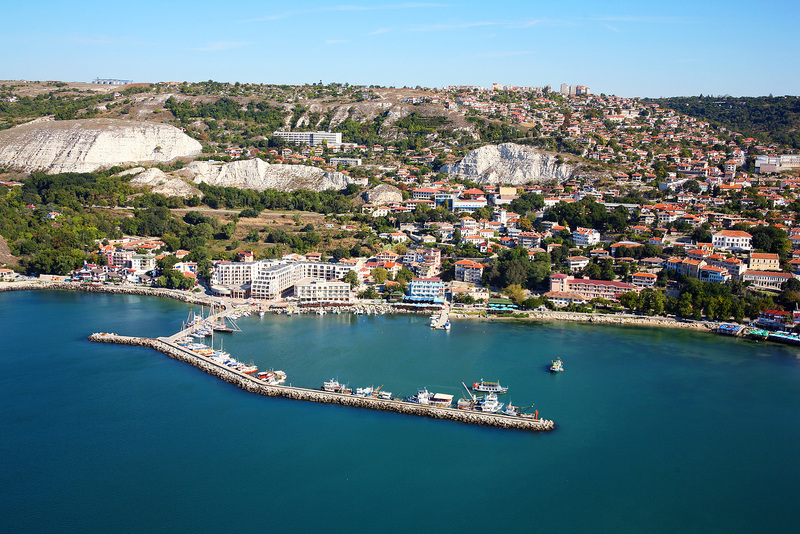 We should neither forget Pomorie, which apart from the mineral waters with exceptional healing powers, also provides the opportunity for sea holidays and Dobrinishte, which is situated next to the already mentioned ski destination Bansko. In these places the duration of the season is year-round and the prices of the apartments vary between 30 000 and 60000 EUR, depending on their size.